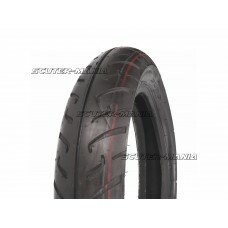 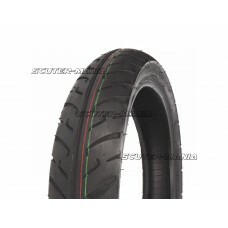 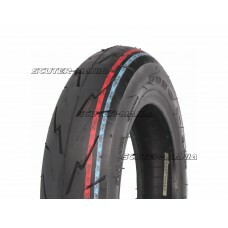 Scooter tyre innertube with 90° bent valve for easier pressure checks. Suitable for the following si.. 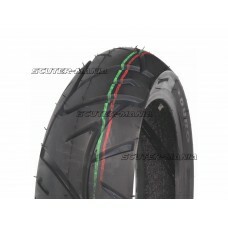 The Heidenau K58 Snowtex winter tyre for scooters guarantees great handling on cold, wet surfaces. T.. 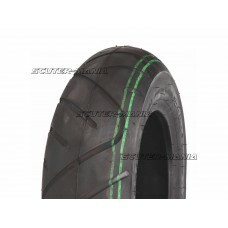 Excellent value for money, quality scooter tyre. 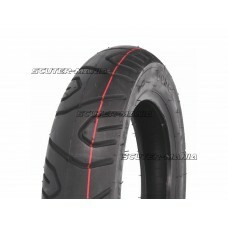 This midrange priced Quick Q007 tubeless tyre has.. The Heidenau K62 Snowtex winter tyre for scooters guarantees great handling on cold, wet surfaces. 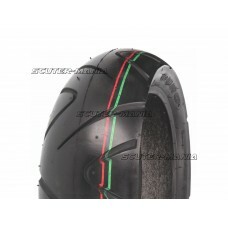 T..
Set of Naraku M6 main jets for Dellorto carburettors. 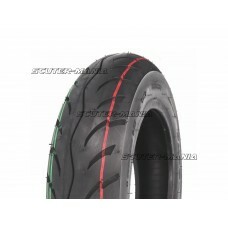 Comes with 10 jets in 0.02mm increments. Set c..